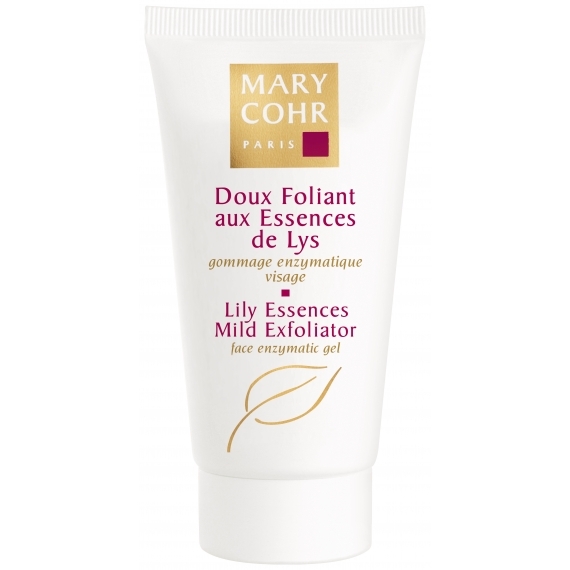 A gentle and granule-free exfoliator that dissolves dead surface cells and impurities in just a few minutes. It’s gel texture turns quickly into oil, leaving the complexion feeling fresh and radiant. Apply to thoroughly cleansed face and neck, 1-2 times a week. Leave on for 5 minutes, massage in with circular moments and rinse with water. Perfect around the eye area for people who suffer from milia (whiteheads).